Understanding culture is often a prelude to discussing about leadership, strategy, performance, and innovation. An organisation that is culturally shaped exhibits values, routines, norms and traditions that exert strong influence on behaviour. Research has also shown that successful organisations have a good balance between creativity and discipline. 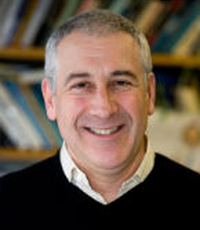 Speaker Professor Charles Fine is President and Dean of the Asia school of Business and Professor of Management at MIT's Sloan School of Management. His research has focused on supply chain strategy and value chain roadmapping, with a particular focus on fast-clockspeed manufacturing.